When HEALTHY meets TASTY. 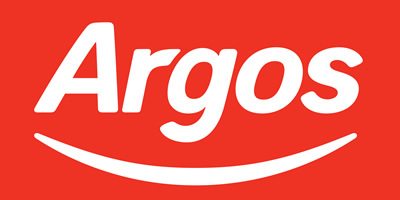 UK's leading air fryer brand. ActiFry uses revolutionary Dual Motion technology to circulate hot air around the cooking chamber while continuously stirring the food, giving you ultimate convenience. From chips to stir fries, casseroles to curries, the options are endless. Download the free MyActiFry app to access over 250 recipes. One spoonful of oil is all you need to cook 1kg of crispy chips - enough to feed four people. With non-stick, dishwasher safe parts, ActiFry Original is a breeze to clean.